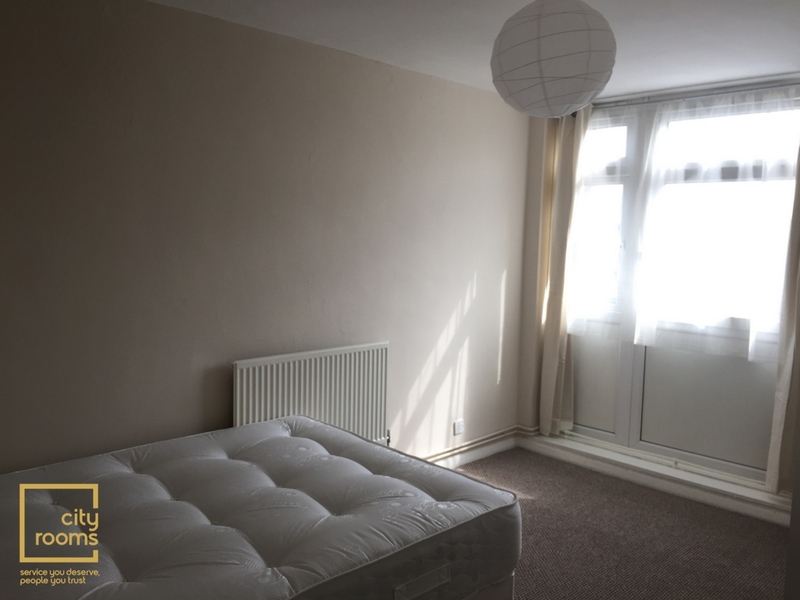 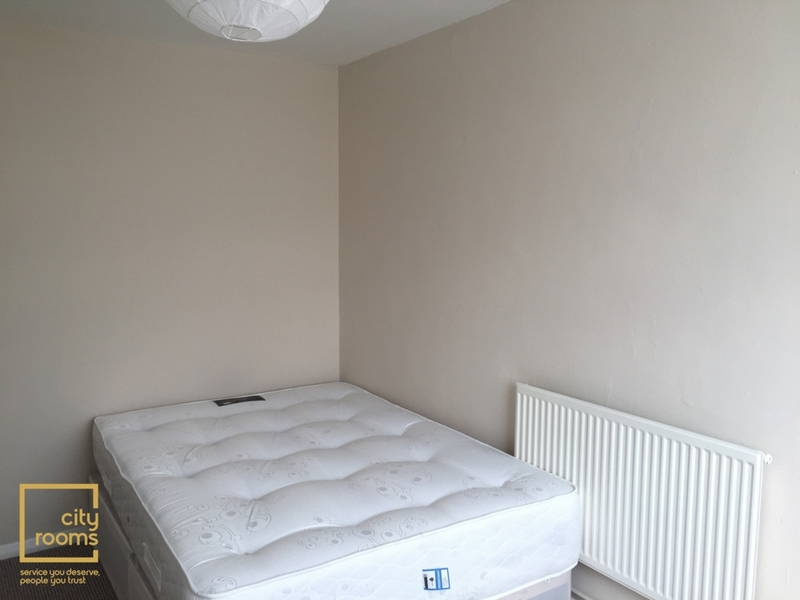 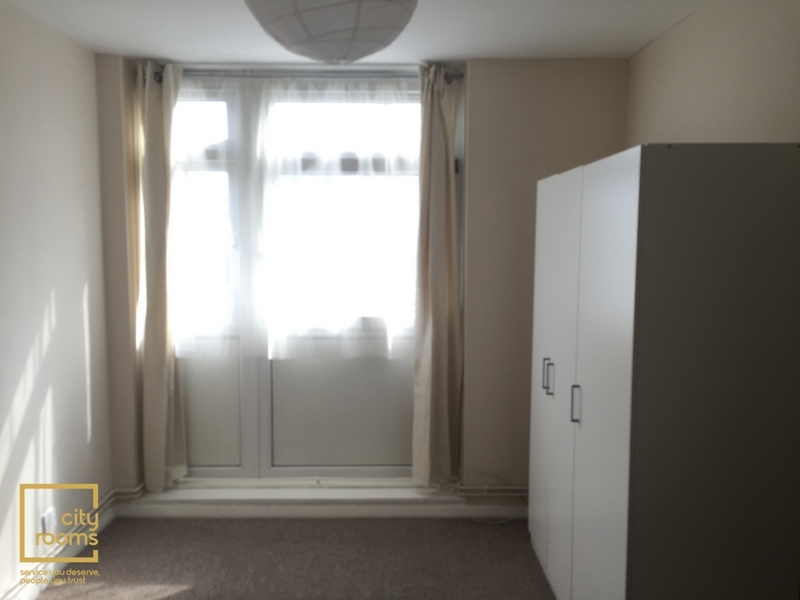 We are proud to present this furnished bedroom set in a secure building in the area of Hackney. 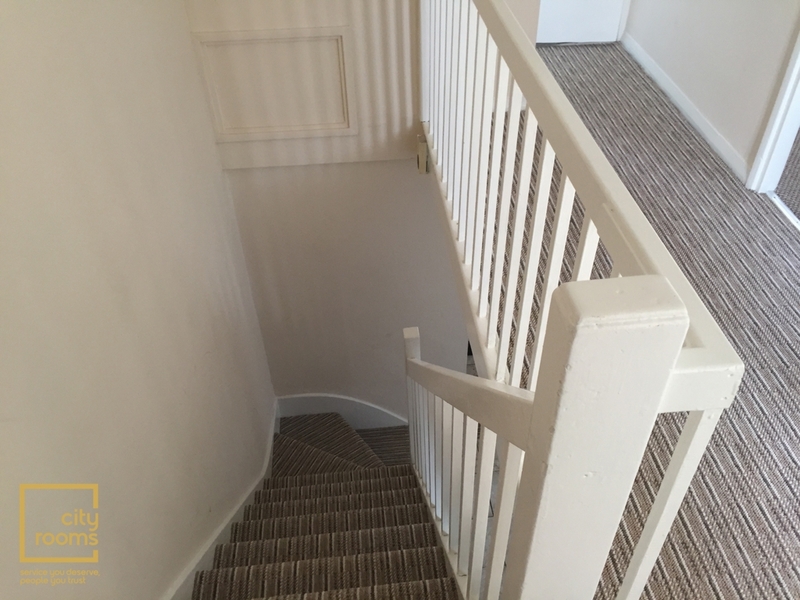 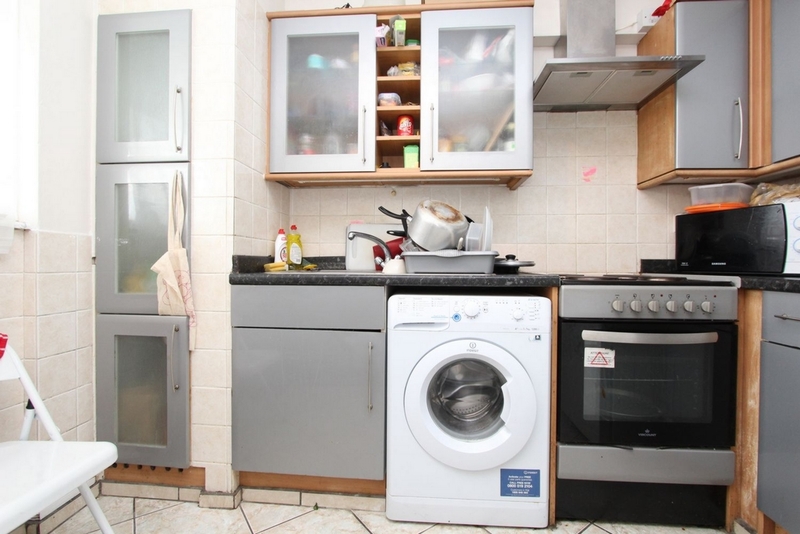 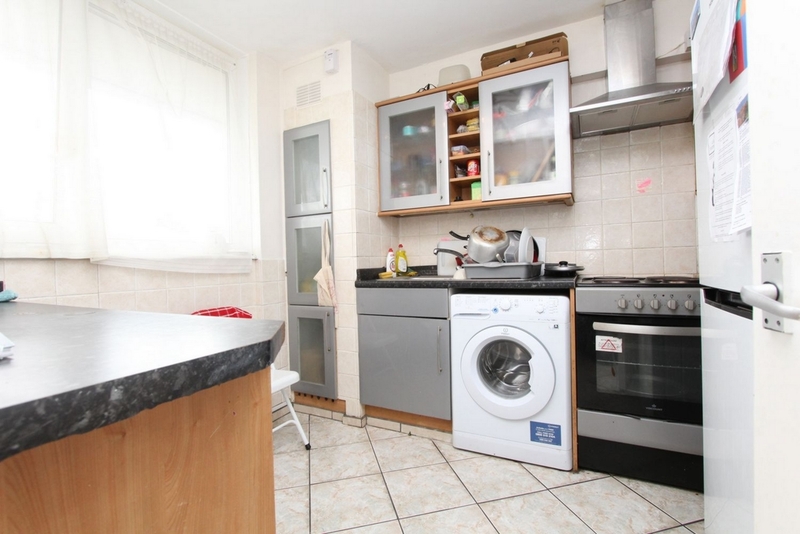 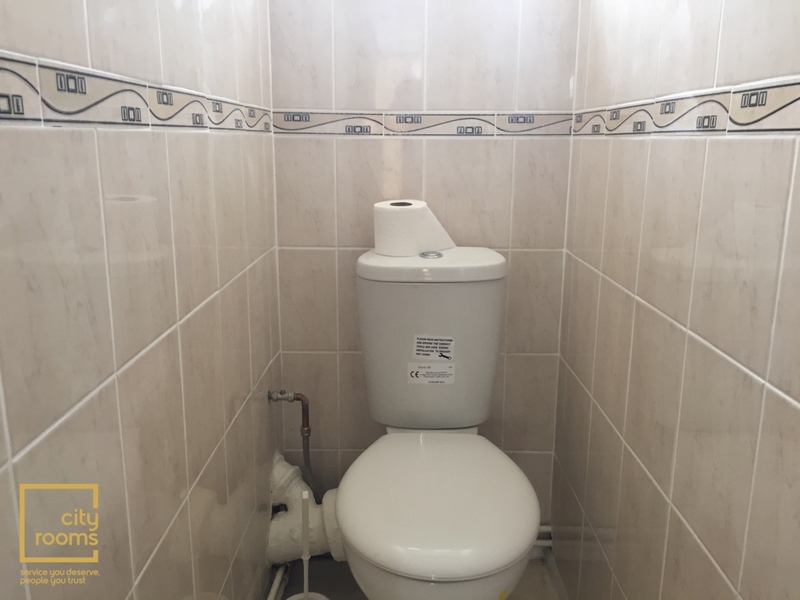 The property is set on the first floor of this purpose built block of flats, recently refurbished, separate Kitchen, separate WC and Bathroom. 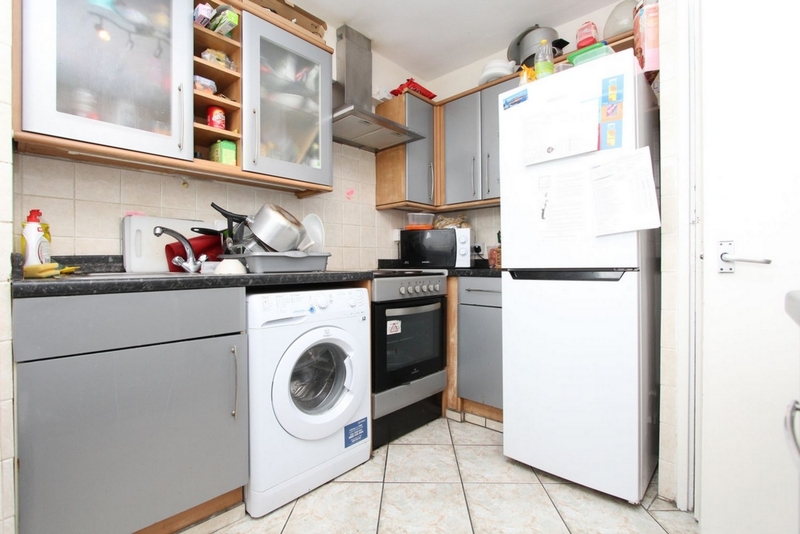 Homerton High Street is only moments away where you will find an array of local amenities as well as Homerton Hospital and Homerton and Hackney Wick Stations all within walking distance and a number of bus routes for daily commuters. 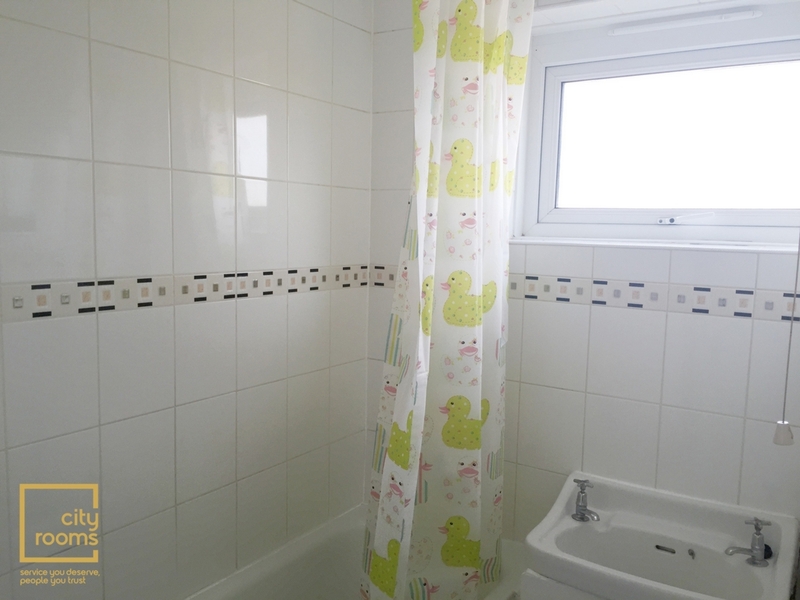 Available to view now!